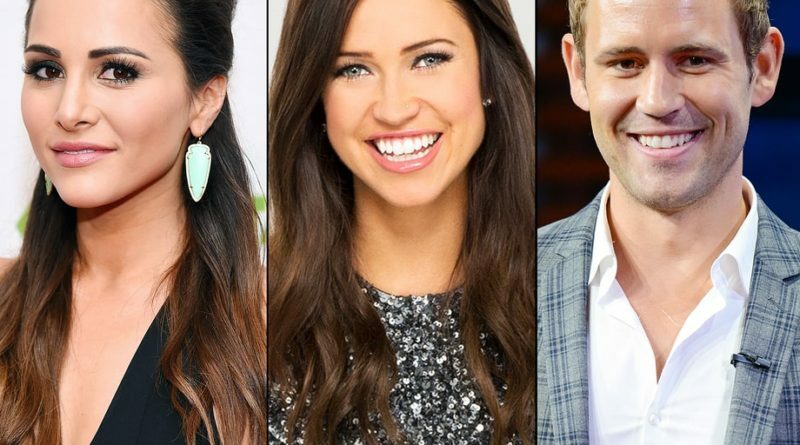 Looks like the ex Bachelorette’s, Kaitlyn Bristowe and Andi Dorfman are totally on board with Nick Viall being the new Bachelor. Congrats, Nick. It's been a long road but you've always been genuine and real about wanting to find love. Now it's your turn! Best of luck ? 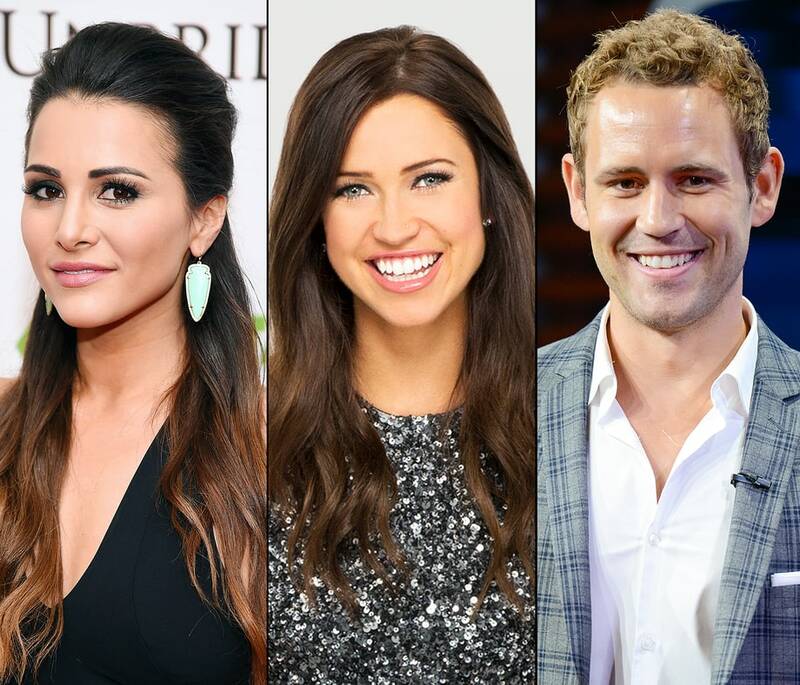 Nick was Kaitlyn and Andi’s runner-up during season 11 and 12 of The Bachelorette. This is what Kaitlyn tweeted right after the live announcement. 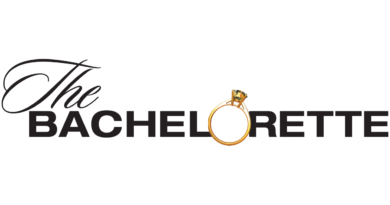 The Bachelor returns in January on ABC.